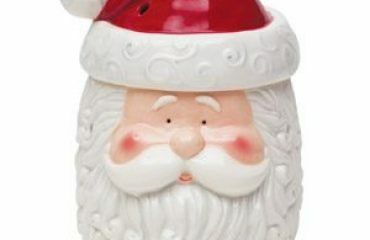 Instead of taking part in Black Friday, Scentsy are celebrating cyber-Monday with an amazing sale tomorrow!! We are introducing our first-ever Jolly Holiday Sale! It will be one full day of amazing online deals — up to 75% — on Monday 1 December 2014. The sale will start at 8 am and end at 11:59 pm (GMT). 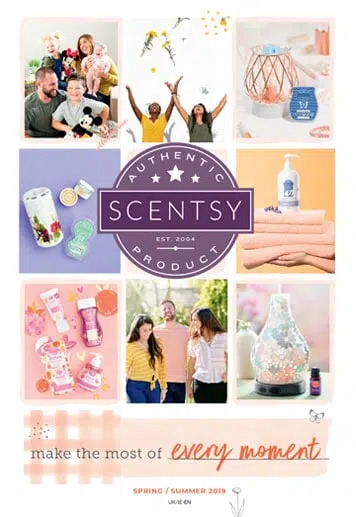 What Is Included In the Scentsy Sale? Shop for special bundles for him, for her, for children and to stuff your stockings! The For Him Bundle will be £36.30/€44.25, which is a 40% off the usual full retail price of £60.50/€73.75! 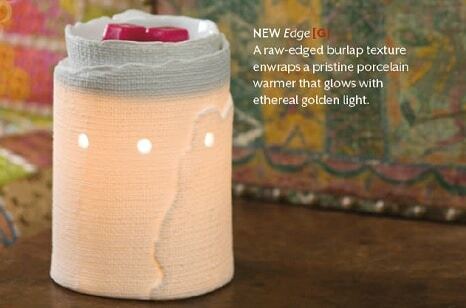 Other than this bundle, even Scentsy Consultants do not know what will be included in the sale! 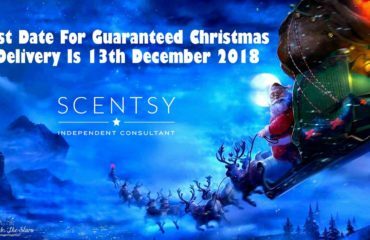 I have been with Scentsy for 3 and a half years and I have never known them to have a sale like this – there will be some BIG savings tomorrow – I may even treat myself to some more warmers – a home can never have too many! 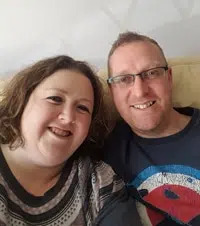 To place your order, make sure you visit my website http://www.thecandleboutique.scentsy.co.uk/ bright and early on the 1 December 2014 – all sales items and bundles will be while supplies last so be sure to be quick to avoid disappointment! Get ready for a holly, jolly holiday sale!